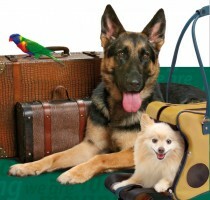 Pet Watch, Inc is a professional in-home pet sitting, house sitting, and dog walking service. We also give you “peace of mind” that your pets, as well as your home, are being cared for by our professional care givers. We will love your dogs, cats, birds, reptiles, horses, fish, farm animals, and many other pets while you are away from your home! Our pet care services are customized to meet you and your pet’s needs. We offer many services including daily dog walking, daily and overnight pet sitting in your home, vacation pet care, pet waste removal, and house sitting. Pet Watch, Inc strives to offer you the highest quality pet sitting services/dog walking services with qualified background checked pet sitters. Register online or contact our office to setup a free pet care service consultation. Our pet sitting business and dog walking service is licensed, insured, and bonded. 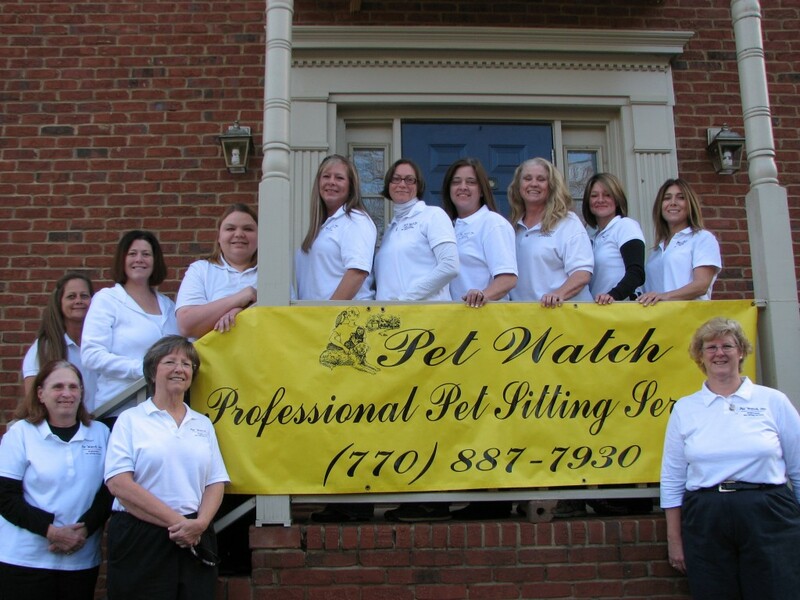 Pet Watch, Inc is an accredited member of Pet Sitters International and a certified member of the National Association of Professional Pet Sitters. Each of our local pet sitters and dog walkers are experienced, and they are pet first-aid and CPR certified. We offer reliable, loving care, and we can provide you with excellent references. We offer 24/7 service all year around. Copyright © 1995-2017 Pet Watch, Inc. All rights reserved.